More Canon EOS RP specs leaked ahead of the official announcement. According to the unconfirmed reports, the entry-level mirrorless camera will have a 24-megapixel full frame image sensor and priced aggressively at $1,299 for body-only. 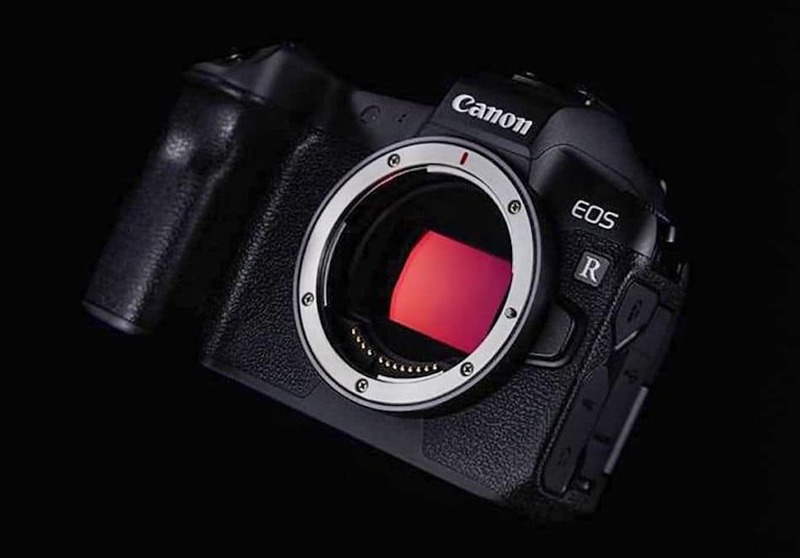 The official announcement of the Canon EOS RP will be held on February 14, 2019. The company will also announce 8 new RF lenses. Five of them expected to be official and the other three lenses could just be a development announcement. According to Canon camera code list, Canon may also announce a new entry APS-C DSLR camera in February. This new entry-level APS-c camera could be either mirrorless or dslr. So the possible candidates are the Rebel T8i, EOS 78D DSLR cameras as well as EOS M5 Mark II, EOS M6 Mark II. Dual Pixel AF speed is 0.05 sec. The Extension Grip EG-E1 is a 1cm thick “plate” to be installed under EOS RP. It makes a better grip to hold the camera while the memory card and battery can still be removed. Here are the possible candidates for RF lenses.